Looking to give your garage floor a fresh new look? The Painting Pro Guys garage floor painting and coating specialists can take your damaged, old, and unsightly garage floors and make them look even better than ever before. Although it’s typically the most unappealing space of your house, the garage is actually the easiest place to beautify. Our experts can significantly enhance the appearance of your garage floor, covering it with premium quality materials for a stunning finish that lasts for a long time. Our garage floor painting and coating services ensure that you have a slip-resistant, durable, long-lasting, garage floor coating. We offer premium epoxy resin flooring designed to stand up to the harshness of even the most challenging environments. Highly resistant to chemicals and easy to clean; epoxy resin flooring provides extreme durability, a high level of sanitation, excellent looks, water and dust resistance, and a safe, non-slippery surface. Call us for your next garage flooring painting and coating project, as we offer a free, no obligation design consultation to make sure your new floor matches your existing home design flawlessly. We provide coatings and paintings in a variety of color blends to complement the existing look of your home. Your new garage floor will give you a sense of pride in your home, every time you park your car. By smoothing your garage floor’s surface, you can make it easier to wipe off and lessen the occurrence of stains. Our custom coatings come with the added advantage of custom textures and colors for your garage remodeling project. You can emulate the effect of wood or stone with a lot of our design choices. Our coatings are durable and designed to withstand high traffic, so you never have to worry about ruining your new floor. Step One: We will start with thoroughly prepping your floor to enhance and strengthen adhesion. Step Two: We’ll make sure that all rough areas, divots, and holes are filled, leaving you with a smooth, like new finish. Step Three: Epoxy coverings are applied and meticulously checked for a smooth, even finish. Step Four: We will use a clear topcoat, once the epoxy flooring has dried, to increase the durability of the epoxy covering and leaving your garage flooring with a stunning sheen. We recognize that all floors do not have similar needs, so we offer a variety of customization choices that can be applied throughout the process, including safety features like anti-skid coatings and aesthetic customization options to match your tastes and needs. Even though the application procedure is the same as painting a surface, garage floor paint actually isn’t paint at all. Our garage flooring materials are an industrial-strength epoxy composed of 100% solids. Paint contains water and other fillers whereas epoxy resins are a chemical mixture with superior durability, resistance to abrasion, heat, and chemicals. Merely painting a garage surface would end in peeling or flaking in a very short period. Our garage floor epoxy products, however, are tough enough to last a lifetime under ordinary use in a residential setting. Why Choose Us for Your Garage Floor Painting/Coating? Owner Operated – Your floors are our business. We are deeply involved in every project, from initial sale to the application; we are here for you every step of the way. Industrial-Grade Product – Our proprietary epoxies are guaranteed industrial-grade epoxy, which means our products are tougher and more long-lasting than simple “epoxy-fortified” products that flood the market today. 100% Satisfaction Guarantee – We stand behind our work. If you’re not satisfied for any reason, we’ll continue working with you until you are 100% satisfied. No Pressure, Honest Approach – No gamesmanship, salesmanship, or any other -ships here. Our word is our guarantee. We believe our premium quality products sell themselves; we’re just here to listen and help you find the right solution for your unique situation. If you’re familiar with the measurements of the garage flooring you would like to have painted, we can provide you with a quick, no-obligation assessment over the phone! On the other hand, if you would like to appreciate some of our samples in person, we can provide an on-site consultation and estimate. 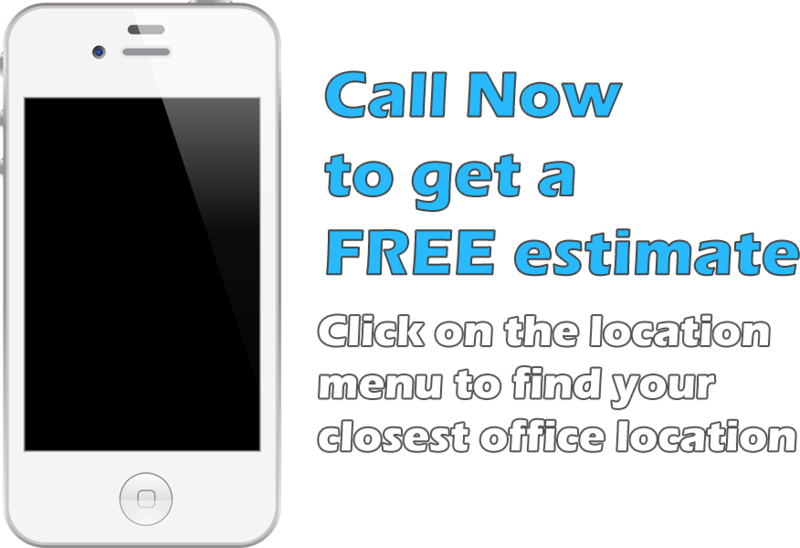 To get started, please fill out a contact form or call us to request an estimate or book a consultation today!